A native of Mobile, Alabama, Kimberly attended Citronelle High School and Faulkner State Community College. She graduated from the University of West Florida with a bachelor’s degree in anthropology and minor in history in 2010 and studied cultural sustainability in a master’s program at Goucher College. She has worked in museum education, radio, real estate, and catering. Currently, Kimberly works part-time as the coordinator for the educational resource center for a small, private college. Kimberly’s favorite part of the writing process is getting to know her characters, and she believes the best characters are discovered, not created. Her focus is always on how a character develops in reaction to his or her experiences. As a student of anthropology and history, Kimberly also enjoys the intricacies of worldbuilding and historical research. Kimberly is one of those rare creatures who also enjoys the editing process and loves to sit down with a fresh, warm copy of a manuscript and red marker pen. A large mug of coffee is, of course, essential for this process! 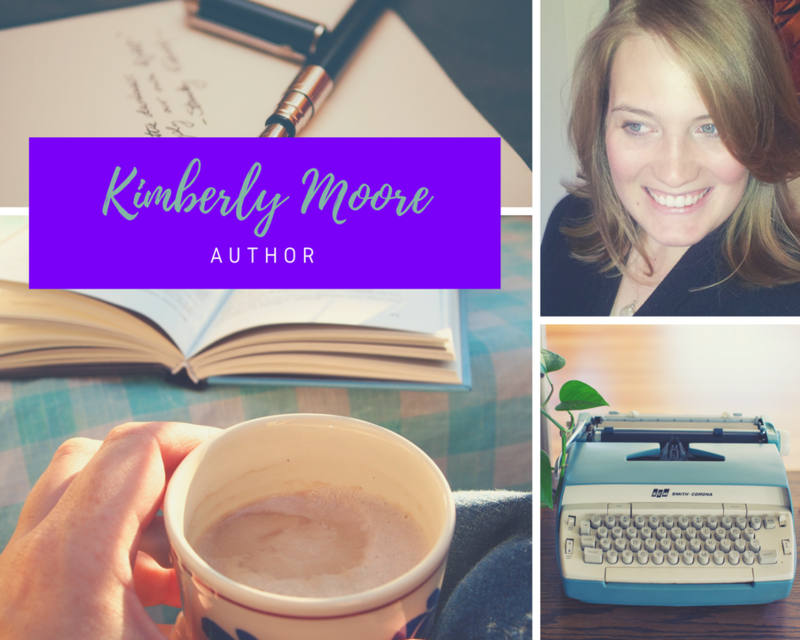 Kimberly enjoys writing for children, young adults, and adults. At an early age, Kimberly’s writing was influenced by C.S. Lewis, Louisa May Alcott, Brian Jacques, Lloyd Alexander, and Madeline L’Engle. She continues to cite these authors as central to her writing today. 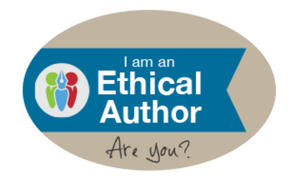 Kimberly is a proud member of ALLi (Alliance of Independent Authors), Jerry Jenkins Writer's Guild, Writing Warriors Collective, and An Alliance of Young Adult Authors. One of Kimberly’s greatest joys is community-building and interacting with readers and other writers. She would love to hear from you! Follow her on Facebook, Twitter, Pinterest, Instagram, Youtube, Goodreads, or contact her via the contact form here.